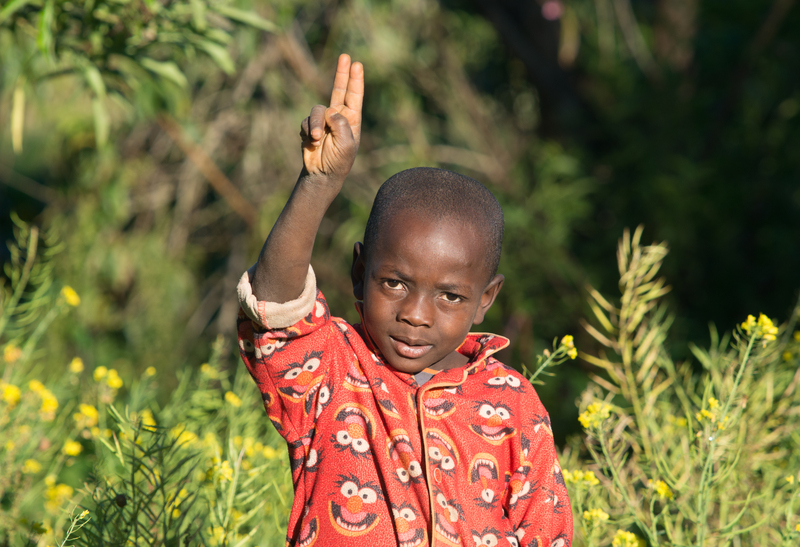 Three years ago I was out for a walk in Haiti when I met this boy who asked me to photograph him pointing to God. Aggrieved by the president’s recent disrespectful comments about Haiti, I am posting this as a reminder of what even the youngest of Haitian children know: There is a power higher than that of any president. I think that is easily the best shirt I have ever seen in my whole life. Great post.